Seattle’s Rhine are seamlessly connecting German thrash metal with Swedish death metal much like their namesake, the Rhine River. The founder of the group Gabriel Tachell named it such for its simplicity and as a metaphor for fluidity and change. 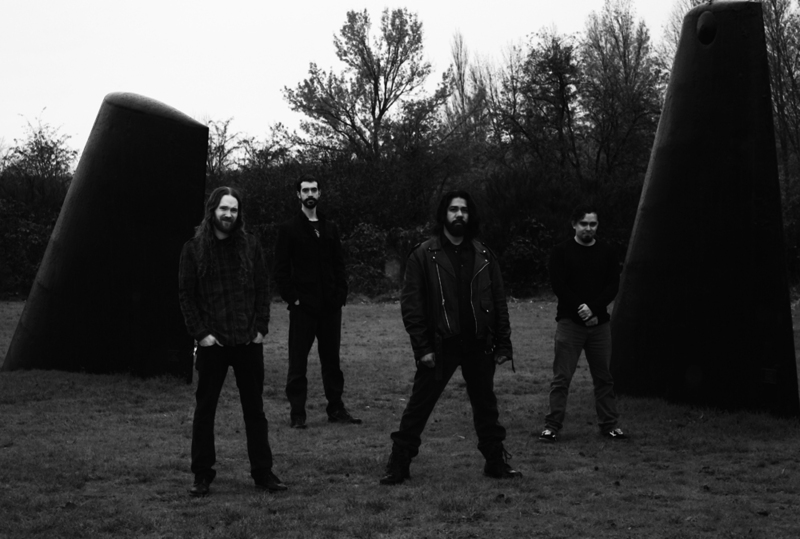 The band started in 2011 with the release of their first album ‘Duality’ which was at first a solo effort by Tachell (guitar and vocals) and eventually led to a full band. He is now joined by Alex Smolin on guitar (ex-Metameric), James Porter on bass (Ideofone), and Carlos Delgado (Inferion, ex-Death Crowned King) to collaborate on this project. 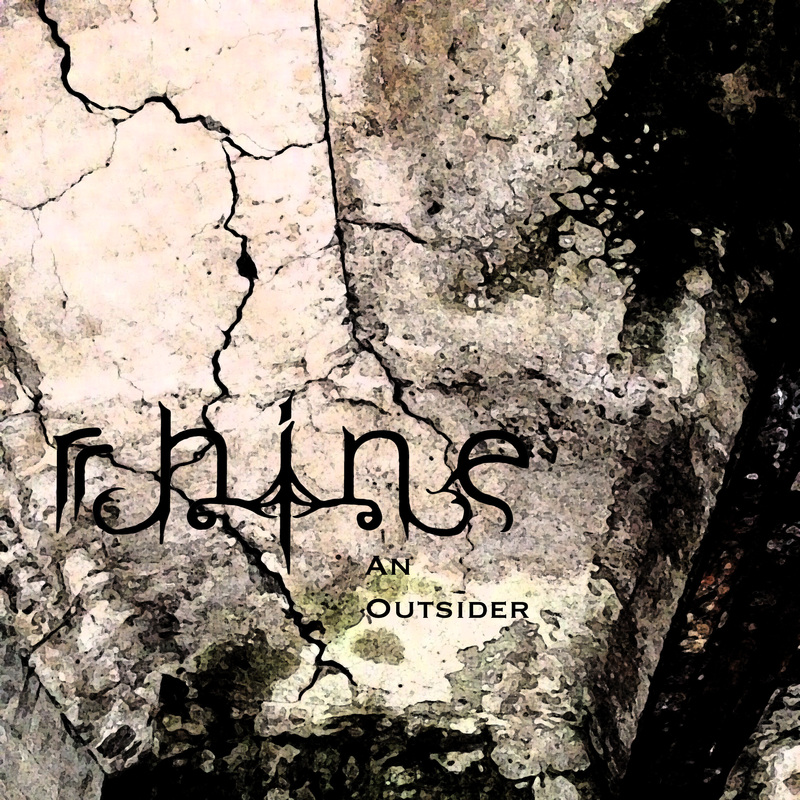 Rhine are primarily producing epic, progressive songs and yet others flow to the mouth of the river where there is a culmination of black, death, and thrash metal, occasionally tinged with classical, folk and other styles. The band has a certain frantic unpredictability in terms of songwriting and structure while the moody vocals gently ride over the extreme precision of the guitar, drum, and bass. The four-piece are experimental in their intentions, yet melodically and rhythmically catchy with the delivery. Tachell is the primary inspiration for the current material, referencing experiences in his life from emotional turmoil, health issues, fairy tales, to dreams of finding corpses floating in a swamp. Their interesting themes and energetic music has been evolving into a unique and distinctive sound. Live, Rhine is an unbridled horse that emotes a nervous uncertainty of what is next compositionally and emotionally. The band bases their performance on the backbone of the band — guitar, vocals, bass, and drums, and they definitely don’t shy away from the challenges of playing music like this live without the help of backing tracks. Their latest release ‘An Outsider’ is slated for February 5, 2016 and while it may not be heavier than the previous release, it is certainly more advanced in terms of playing, songwriting, vocal performance and production. It includes tracks featuring german lyrics, completely improvised solos and an overall human-ness that is often lost amongst other high level metal productions in this age of quantizing and autotuning. Rhine are one band that has grown into a machine that is not to be missed.